Although Apple has cut iPhone 5c production by 35%, it has increased iPhone 5s production by 75%, according to DisplaySearch channel checks. Their report blames disappointing iPhone 5c sales on two factors: an increase in price to hit profit targets after Chinese carriers cut subsidies on the iPhone 5c and market expectations that the iPhone 5c would be a low-cost smartphone. First, Apple is a profit-driven company, and decided to raise their price in order to hit its profit target when Chinese carriers cut their subsidies on the iPhone 5c. The selling price of the phone is determined by material cost, target profit margin, and subsidy. The company could have sold the 5c at a much lower price (as the market expected); however, Chinese carriers were aggressively gaining new subscribers through device subsidies during Golden Week (first week of October). If Chinese carriers allocated a higher subsidy to new iPhone 5c subscribers, they would have less to subsidize other brands’ devices. Perhaps Apple miscalculated the launch timing, considering they were aiming at the China market. Second, the market’s expectation of what the iPhone 5c would be was very different from how Apple wants to position itself. It was not Apple’s intention to develop a product targeting the “low-cost” smartphone segment. However, rumors about iPhone 5c being “cheap” were circulating as early as Q3 2012. 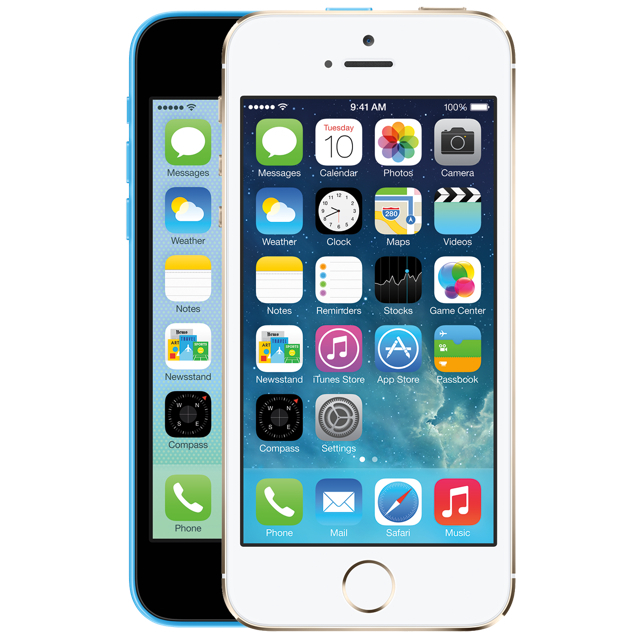 The fact that the iPhone 5c is nearly identical to the iPhone 5 – and is not cheap – disappointed some consumers. Notably, the iPhone 5s is still showing a 2-3 week ship time from the online Apple Store and Verizon CFO Fran Shammo indicated that they could have sold more devices if the supply was there. Despite the iPhone 5s outselling the iPhone 5c two-to-one, it's still believed that eventually iPhone 5c sales will perform better due to the device's lower cost.